The Family Blogger: Run a Profitable Blog in Your Spare Time! Learn to balance the needs of your family with the desire to grow your blog. Get the help you need in this workbook specifically for bloggers and their partners. Learn how to maximize the time you have, then set and achieve goals together! 🗸 Overwhelmed with your to-do lists? 🗸 Frustrated with your blog / life balance? 🗸 Unsure of how to proceed with your blog goals? 🗸 Get frustrated that you are “always on the computer”? 🗸 Complain that you are spending too much time working? 🗸 Voice that the blog is a hobby and you should quit? If you said yes to any of those, you are NOT ALONE! I’ve spoken with hundreds of bloggers in the exact same boat; I was there too! But the good news is, there is a way to balance blog goals and family needs! How to Plan Your Blog Around Your Family! I’ve spent a lot of time on my blog, working it hard to get it to the point where it makes a full-time income for my family. And unfortunately, that work often caused stress between my husband and I, and caused me to feel like I was missing out on so much with our young son! So we sat down to have a frank conversation about our work life balance and why the blog was important to our family. We also set goals and expectations to help us avoid frustrations in the future. Now we have an amazing work and family balance! This explains exactly how we did it and how you can too! 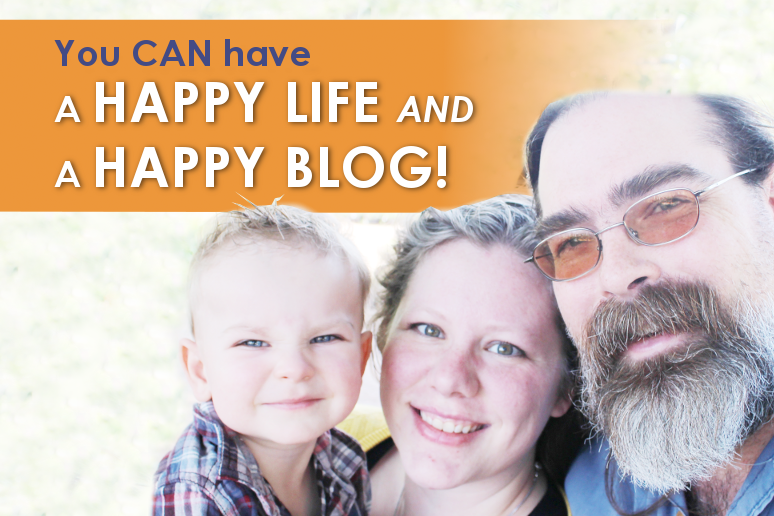 Do You Want to Regain the Balance Between Blogging and Family? I get emails EVERY DAY from bloggers all over the world who are feeling exactly the same way. And let me tell you right now, you are in the right place! After eight years as a blogger, I know first hand the stress that a blog can cause in a relationship and a family. I have been there: frustrated, overwhelmed, unsure of how to proceed, and unwilling to let the situation spiral out of control any longer. It took work, communication, goal-setting, and compromise from both my husband and I to get things back on track, but it was worth the effort. With a lot of trial and error, we finally learned how to set goals and achieve them, without the fighting and stress! Now I’m passing on that information to you in the form of this ebook. I hope you have as much success with the information as we have. “I wish I had had this book when I first started blogging. It is what every family needs that has a beginning blogger or is a blogging family having discord over blogging in general. There are so many unknowns when you begin and this book walks you through what you should be spending your time on, expectations, goals and how to view, understand and support all of that as the ‘unblogger’. The worksheets and questions really let you dig into knowing where you are going and what to expect together as the family with the blogger. “The Family Blogger is a must have resource for families with bloggers. If you have been struggling to balance your relationships with your blogging life, it will help you immensely. This workbook is stuffed full of valuable information. It will help those you love that are non-bloggers understand the demands of launching and maintaining a successful blog. Victoria has used a common sense approach to problem-solving for families. There are sections for the non-blogger to read and gain more understanding, and sections for the blogger to read to gain perspective. Victoria also brings both sides together for brainstorming and goal setting that will set you up for success! There is even a ton of advice on expectations of the blog and time and effort required as well as great information to make your blog even better. I love all the helpful worksheets for planning and meshing both sides of the blogging equation together. “I loved this book! It’s so important to get your spouse involved because running a website and blog is so time consuming. I went through this book with my husband, and it was so helpful to have an honest conversation about how the blog affects our life…the good and the bad. “This eBook is SO helpful for working through communicating with your spouse while working on growing your blog. I have spent SO much time working on the blog that sometimes my husband has gotten really frustrated – why can’t I just stop answering emails? My husband also helps out with the blog, but this eBook is still helpful even though we are not technically a blogger and a “non- blogger”. Gives you all the information you need to start making real changes in your blogging and family life. Do you feel like you must be missing something? Do you wonder why you can’t seem to make life work with your blog? Are you considering giving up your blog in favor of marital peace? If so then this is the book for you! Shows you exactly how to optimize your time for the best results! Do you know where to spend your time to make the most of your page views and income? Do you know why to cut when time is limited without seeing a drop in your blog’s growth? Most bloggers feel like they have to do everything! But you really don’t! 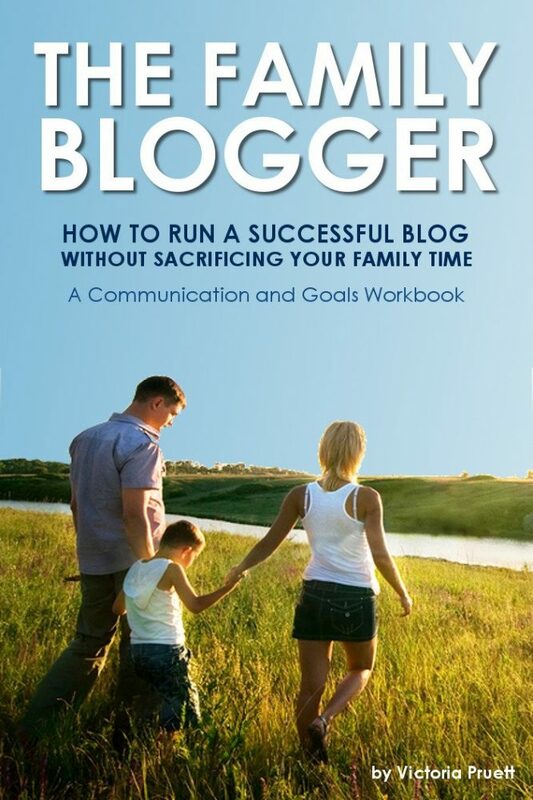 At the end of this book you will know exactly where to prioritize your times and efforts to make your blog shine! “I love how practical and straight-forward all of the advice in this book is. It’s not sugar-coated and it’s not vague. It’s real, honest, and practical advice from someone who knows the struggles of blogging and has achieved success. Not only do you get solid relationship advice, but you get concrete guidance for how to prioritize your time and efforts as a blogger. I bet I could just do this on my own. Probably. But, ask yourself HAVE you? Have you really put in the time and effort to make your blog and relationship work for you and your spouse? If you have, then this book isn’t for you. ​It’s too much money. Well it’s not free, that’s for sure. But with the information in this book you will able to dream big, set real goals, and achieve relationship/blog balance! I’m not sure I’ve got the time or energy to do this right now. In all honesty, the time will never be perfect. Why not add in a little bit of effort that will make everyone a lot happier? So, are you ready to start making real changes in your work/life balance? 1. Exclusive 20% off coupon for the book that shows you exactly how to dramatically increase your blog traffic! 2. Access to my blogging newsletter with all the latest updates on how I’m making so much in just 2 hours a day or less!! 3. Official access to be an affiliate for my books! Tell your friends about them and make money! YES!! I’ve created this step by step post specifically to help you start and set up a blog! If I could just make money, that would help. Do you have information on that? I do! You can see exactly how we make over $5,000 a month, every month, right here! Stop wasting your time and energy working in a stressful situation. Grab your copy today. You’ll be glad you did.